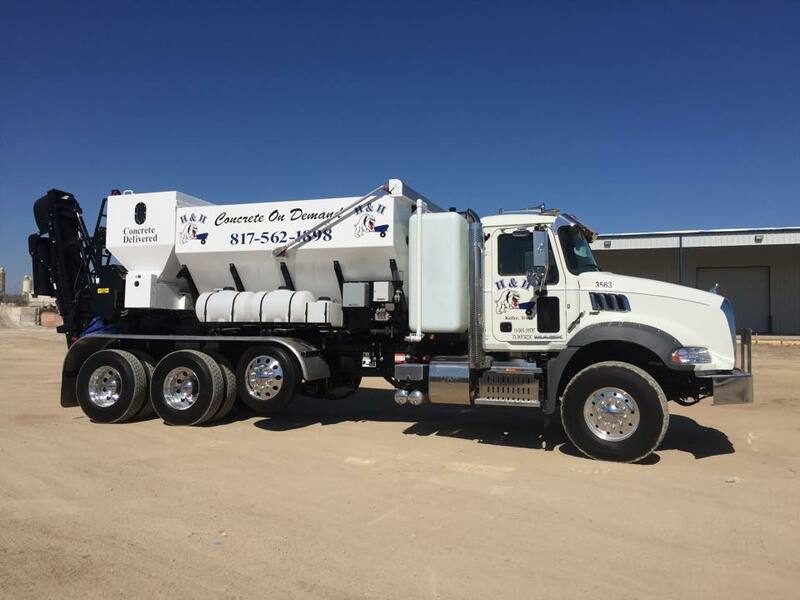 For additional information about all of the residential and commercial concrete services that we have to offer, please continue to browse our site and contact us with any questions that you have. To reach us by phone, please dial 817-431-6184 during business hours. If you would rather submit your inquiry via email, please do so by completing the brief contact form below.